Three Rivers Corporation was approached by the Greater Midland Community Centers to renovate a portion of their existing aquatic complex to construct a new indoor/outdoor recreational spray park. 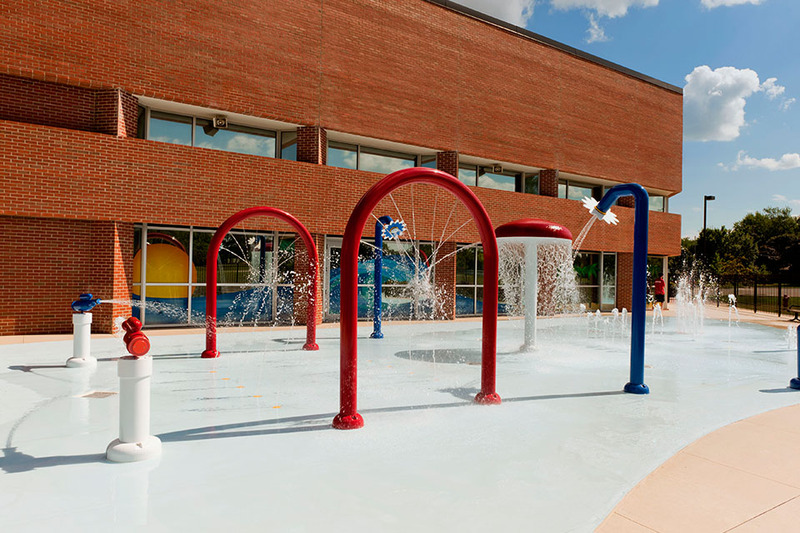 The spray park (Oasis featuring Spraytopia) was designed with input from children, by physical therapists, and by experts in the recreation field, so the facility has a wide range of appeal. The project was completed to the customers specifications on time and under budget.